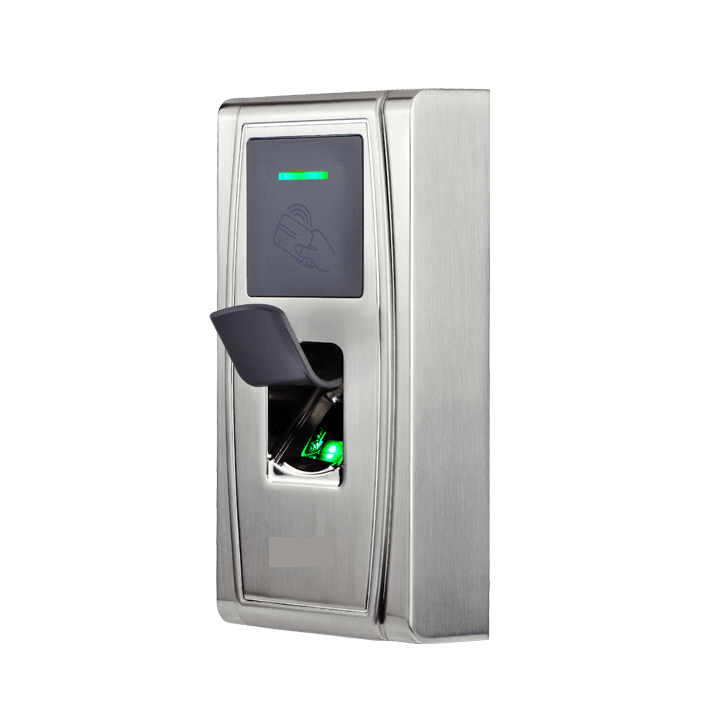 Firstly,SKM Understands the Environment of your business thereby providing the best Security Solutions based on Our Current Market Products.We have all kind of Access Control Security Management Solutions by considering the Integration of Security levels and So we are one of the Best Access Control System Provider in Dubai,UAE. 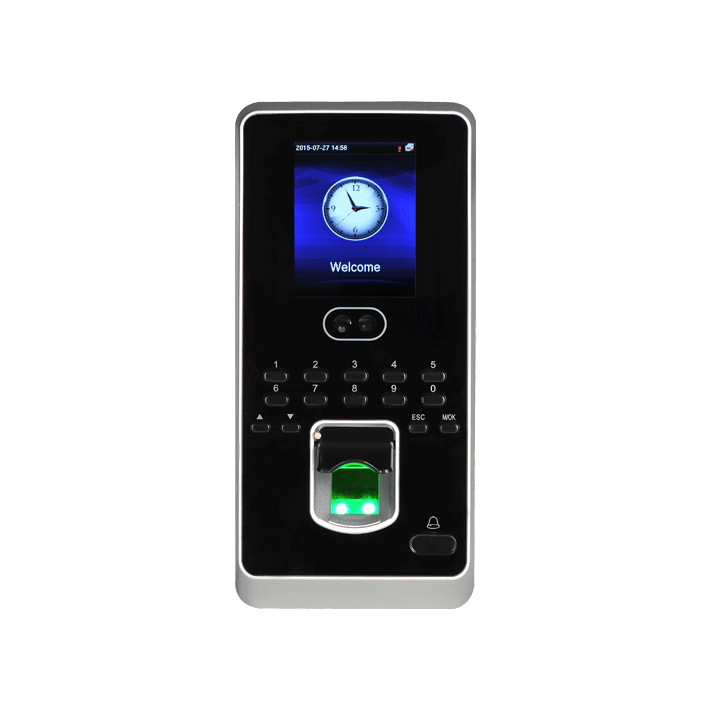 We provide you the latest technology with the wide range of our products & Terminals with best customer support.we always ensure customer requirements at our first priority about our Biometric Products and technical Enterprise. we always do beyond client’s expectations. 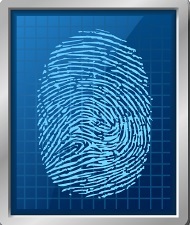 Furthermore,we also provide centralized identity access control system that can be directly interlinked to the server which can also be used for Time Attendance & Payroll Calculations.Because we always focus on integrating any kind of system such as Biometric,Long Range RFID,Iris Technology,etc to the technical Enterprise by means of Web Based Solutions. We offer a wide range of solutions for our customers that helps overcome the impossibilities that current generation are faced up with.Our Access Control Solutions should be an easy & Interactive way for customers about the Security & Protection. ACCESS CONTROL SYSTEM TO PROVIDE HIGH LEVEL SECURITY FOR MULTIPLE DOORS SOLUTION. 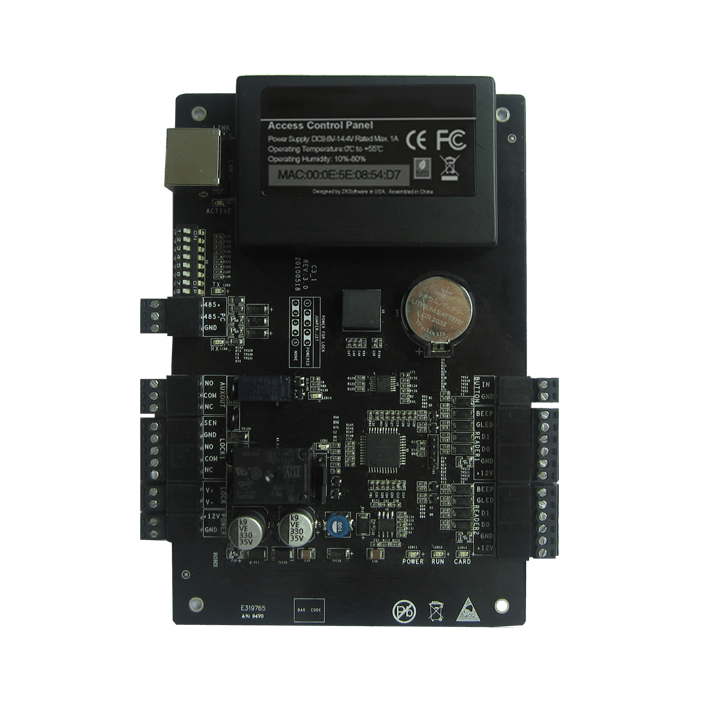 It gives Real Time Monitoring and Online Management Control from a Browser.This Web Hosted Infrastructure and Centralized Management Setup of all Points in one Location.This is one of the best Access controllers in the World’s Market with More Built-in Features with inconstant Design.It Communicates via RS-485 Configuration around 40kpbs of Speed and Ethernet TCP/IP Networks. 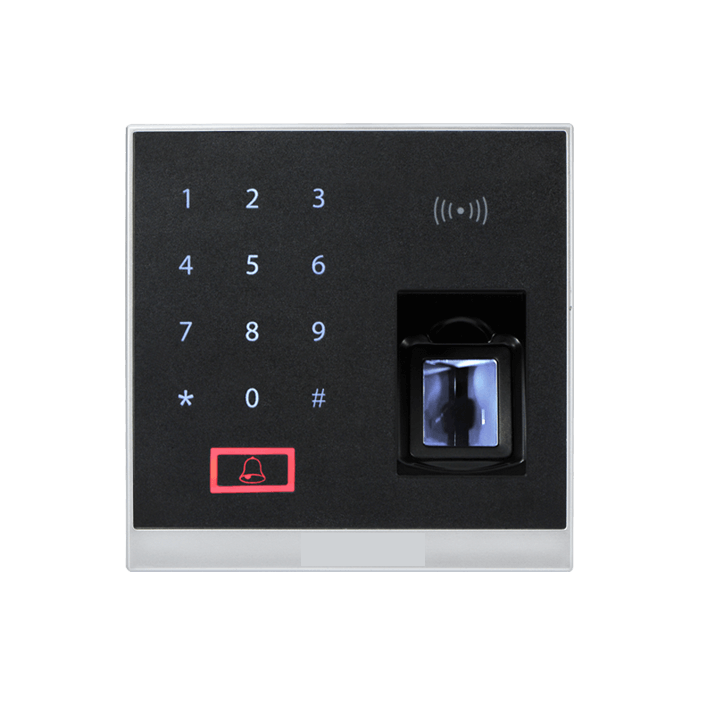 SKM offers a NFC Based Access Control related to full line of readers ranging from Proximity, Wiegand, keypad, magnetic stripe, bar code and Biometric access.we are also providing access system using Mobile Phone as well. In Order to meet the Existing & Emerging Challenges,we provide Smart Lock solutions that is beyond the needs & requirements of our clients.Integration of Long Range Access Control System with Time Attendance System is Possible from us. 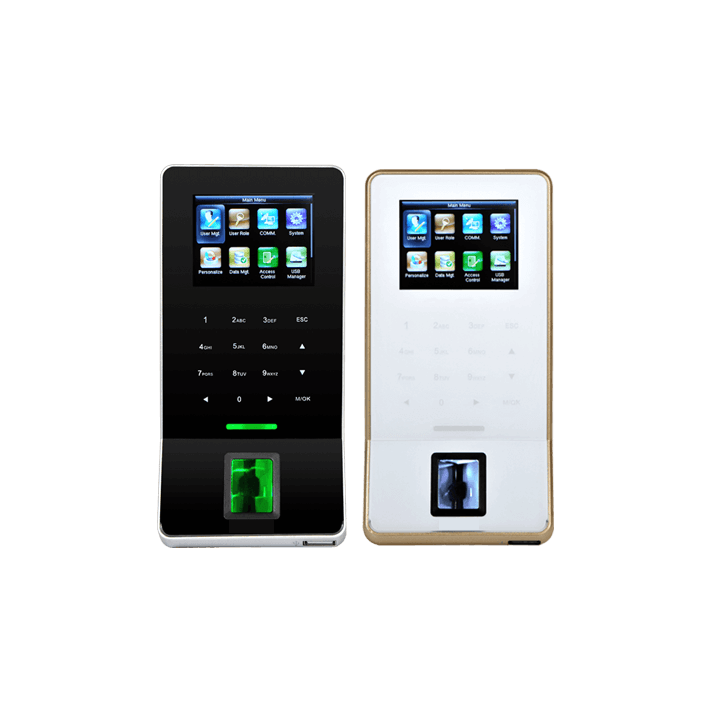 “It is a smart lock enabled door access control system with embedded fingerprint recognition technology which is using German Standard Mortise Technology with single Deadbolt and one Primary Latch”. For Company Named ‘FUJSENG CONSTRUCTIONS LLC’ ,we successfully implemented Long Range RFID Based Biometric Attendance & Security System. 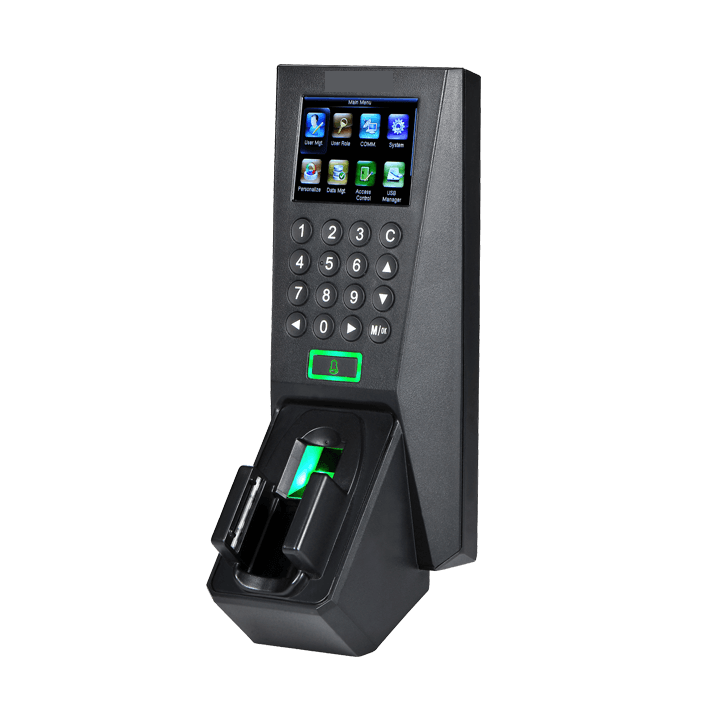 Here Biometric Machine is integrated with the Access Reader at a distance of 5m.Employees Just Passes by the way, Their Identity is Captured with in fraction of second with Excellent Matching Speed. 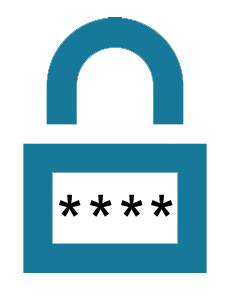 It means Integrated Access Control Terminal detects more than 5 Employees Identity in a Second and passes the Data to the server in realtime. From Standard Access Control to Professional Access Control System,we provide all range of products and Accessories in Dubai,UAE.We Provide Cheaper Solutions for Single Door to Multiple Doors Access System at Single Control Point.In order to manage this,Full Control will be given to the Concerned Security People through our Access Control Software.We Also Have the Solution for Maximum of one thousand Doors can be controlled in Single Software via TCP/IP Network.It can suits for Hotels,Large Commercial Buildings,etc.We also provide IP Based Access Control Solutions with Magnetic Locking,Electronic Access Control with Sliding and Swing Doors.Through Long Range RFID Access Control Solutions,we supply Cards & Washable RFID Tags as well. SKM Supplies Access Proximity Cards Such as RFID Cards,MIFare Cards,UHF Cards(Long Range Access Control) in-accordance to your system Application based on Client’s Requirement at Good Price in Dubai,UAE.We do Integrate Transaction data of Access Control Terminals to Time Attendance Server as well if Required.We do Focus on Biometric Credentials Based Door Access System,Fire Alarm(Voice Based),Intruder Detection based on Modern Technology. 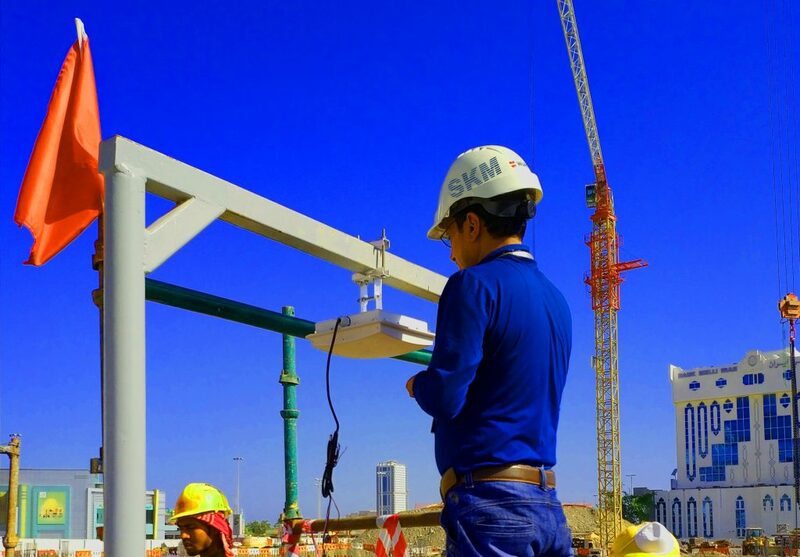 We are one of the best Access Control System Companies in Dubai with Specially Trained Technical crew over the whole Middle East UAE. Our Engineer do a Site Visit at Client Premises. 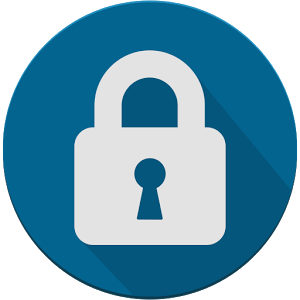 Thereby Exact Blue-Print of the Site will be designed by the Team which lead to the deployment and Configuration of the Complete Access Control System.